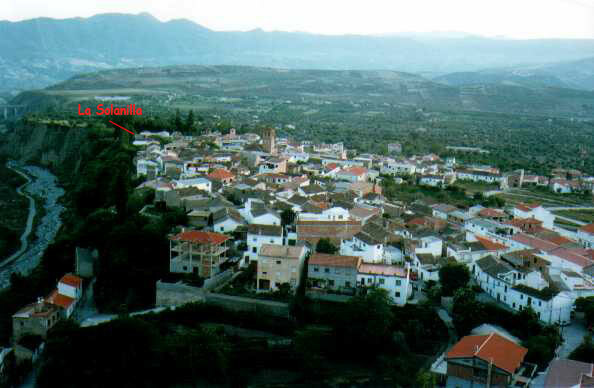 Nigüelas, is nestled at the foot of the Sierra Nevada mountains, 900 m (3000 ft.) above sea level. We are a 20 min. drive from Granada, 25 min.from the coast and 30 min. from the mountain villages, Las Alpujarras. Surrounded by olive groves, almond groves and family-run smallholdings the land is green all year round thanks to an elaborate irrigation system dating back to Moorish times. 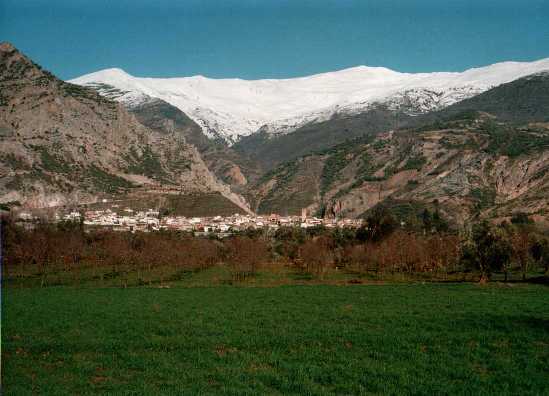 The village overlooks the Torrente gorge and offers good hiking both up the mountains as well as into the valley.